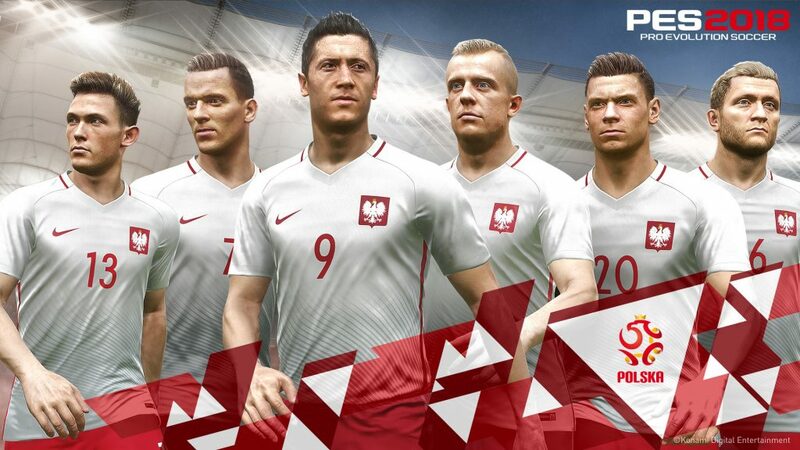 The Poland team will aim for its first FIFA World Cup title in Russia. 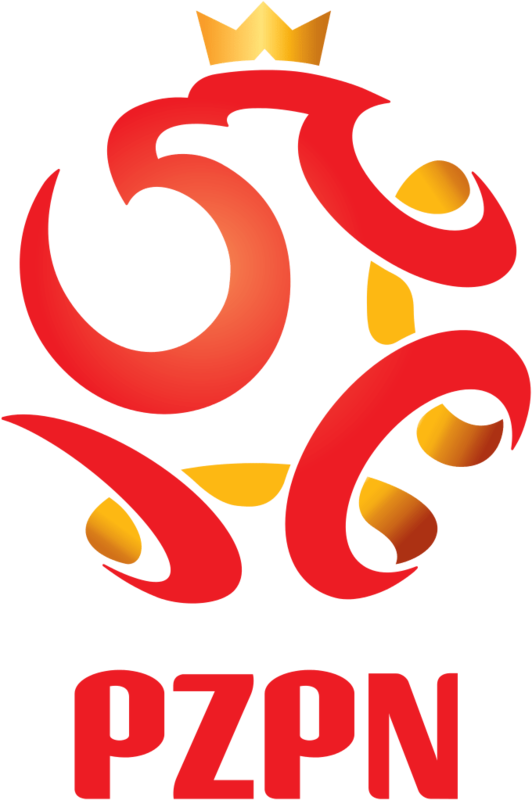 Poland is placed in Group H of the 2018 FIFA World Cup alongside Japan, Colombia and Senegal. Let’s have a look at the performance of the team in FIFA World Cups. The Poland has announced a provisional squad of players having Captain along with Goalkeepers, Defenders, Midfielders and Forwards and the team will be managed by Coach. Here you can get more details about the Poland Squad for the 2018 FIFA World Cup. Poland football team which is controlled by Polish football association, currently occupies the number 7 position in the FIFA ranking. Poland might not be the hot favourites of the tournament but they have the capability to produce some significant upsets. 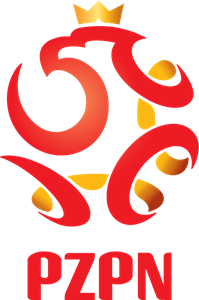 The Polish team was in the pot 1 during the draw of the FIFA World Cup 2018 which was held in the Moscow. Poland will play in the group H and will face Senegal, Colombia and Japan in their 3 group stage games. Poland vs Colombia is going to be a treat to watch for the football lovers as both the sides match each other quite well. Appointed in October 2013 and on a contract until the end of the finals. 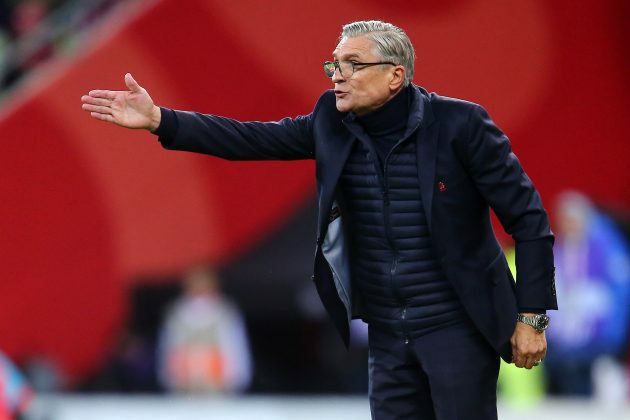 Leo Beenhakker’s assistant for a year when the national team qualified for Euro 2008, his biggest solo successes have been winning the Polish title with Wisla Krakow and guiding the national side to the knockout stage of Euro 2016. A former midfielder with Wisla, he played for Poland at the 1978 finals. Tournament History : The “Biaolo-Czerwonis” has appeared in total 8 world cups so far and this is going to be their 9th appearance in the biggest competition of the world football. They first featured in the 1938 edition in France. Poland hasn’t played in the last two campaigns as they failed to qualify in both the 2010 and 2014 as they ended up being the 5th and 4th team of their qualifying groups and they are returning to the central stage after a long gap of 12 years. The Eagles last played in the 2006 Germany edition but failed to cross the group stage barrier as they finished as the 3rd placed team of group A with only 1 victory and two defeats. Recent Results : The White and Reds have been in top form recently as they qualified as the table topper of the qualifying group E of the European continent. They grabbed 25 points from their 10 games with the help of 8 victories and 1 draw. They just tasted 1 defeat against Denmark. They also reached the quarter final stage of the UEFA Euro but unfortunately got themselves out of the tournament by the campaign’s champion Portugal. But fairly the Polish side played the better football than their counter parts on that occasion but luck is not in hand and they had to be satisfied with an unfortunate result.